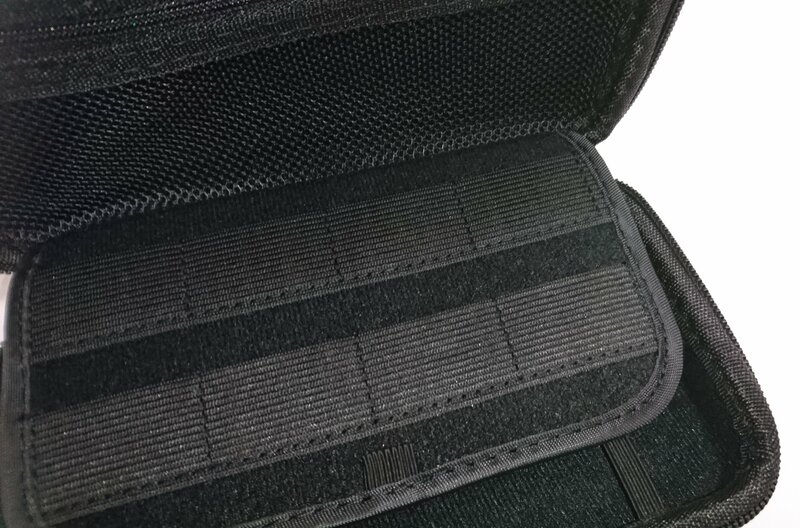 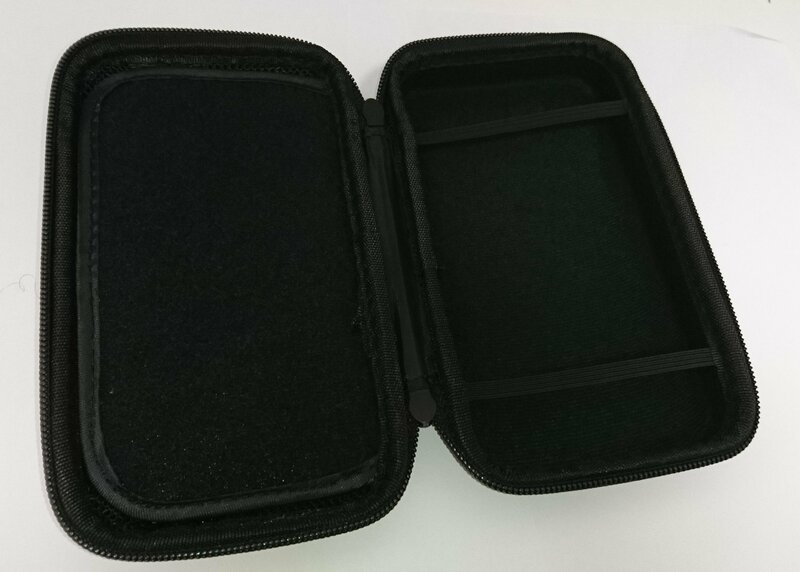 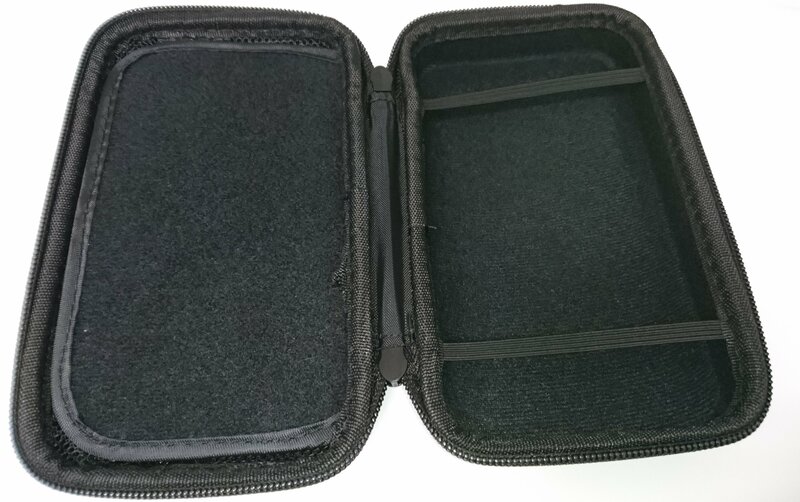 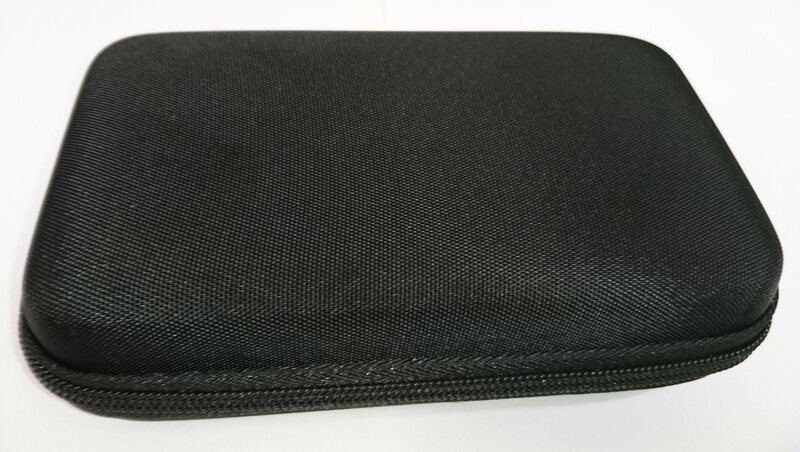 High quality storage and carrying case for your New 2DS XL. 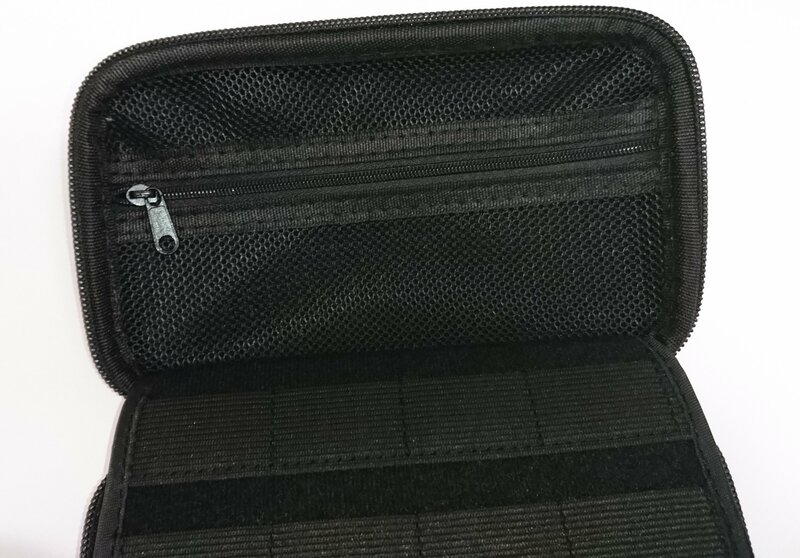 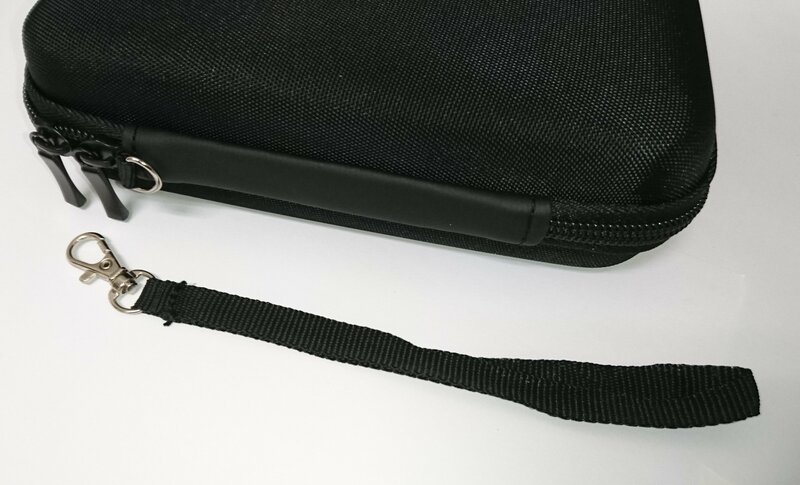 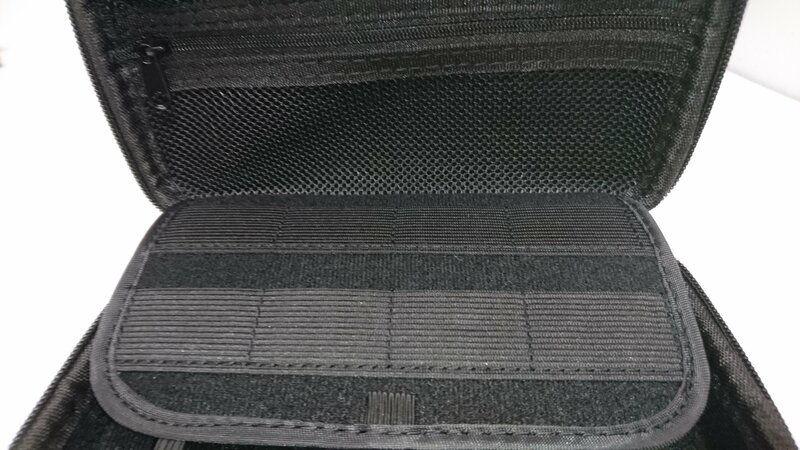 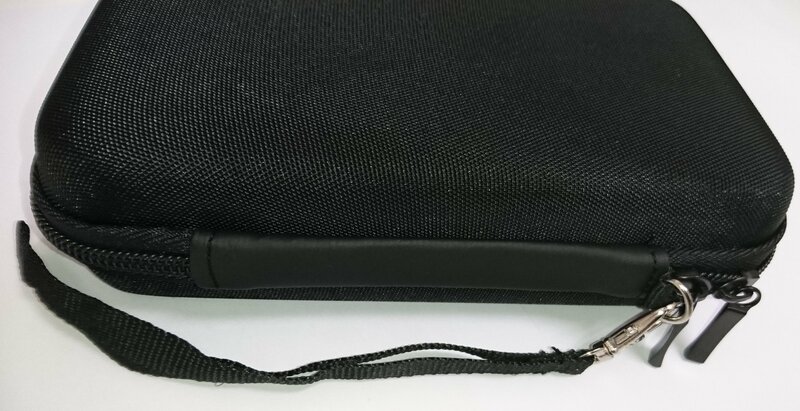 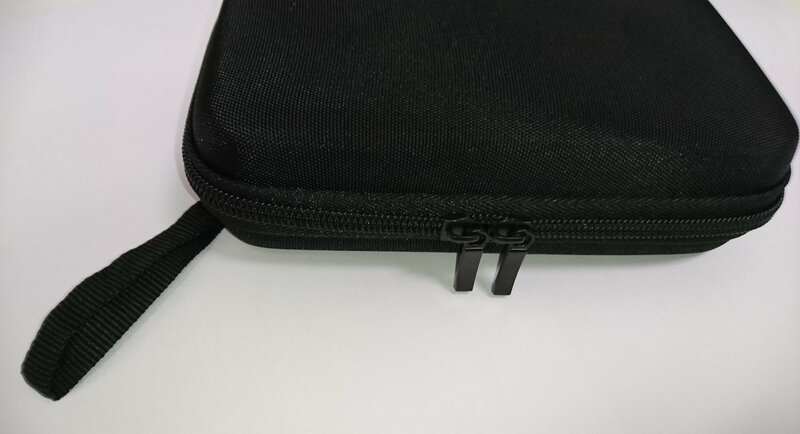 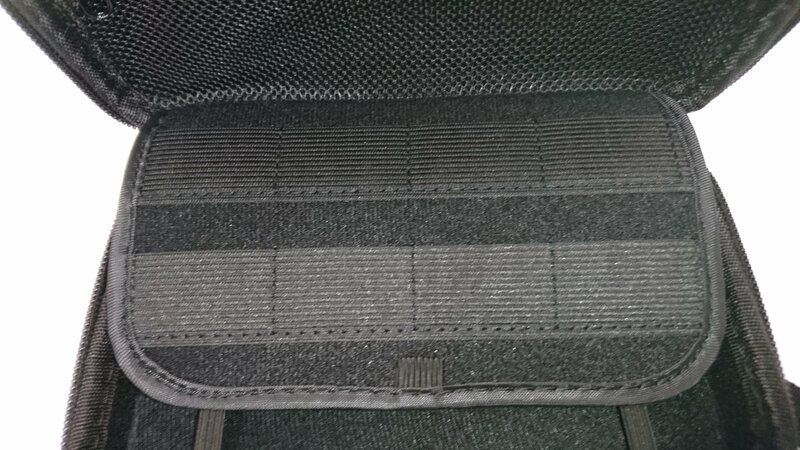 Mesh pocket for charger, USB cable, earphone, pen & stylus. 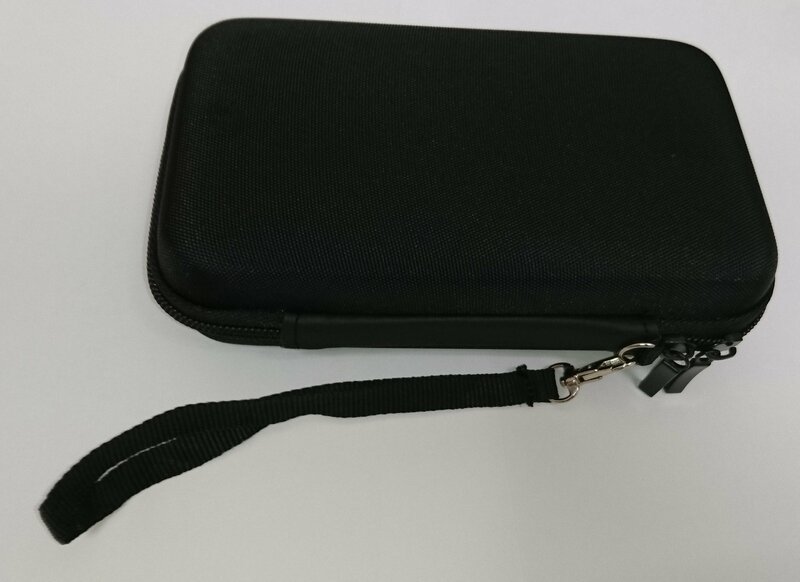 Works with 2DS XL and also for other similar size electronics. 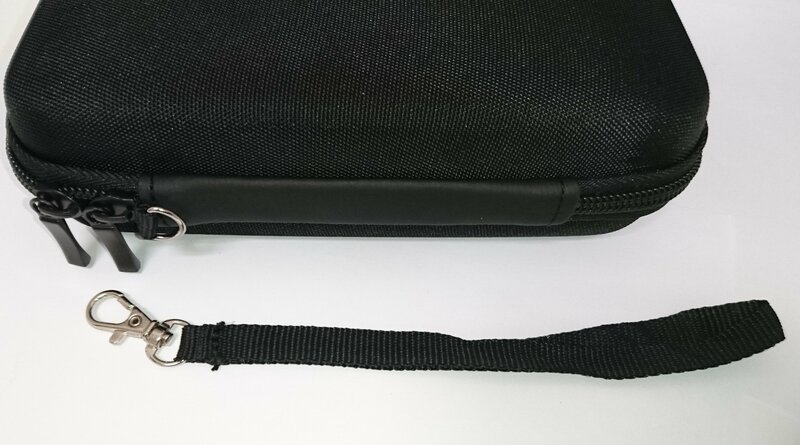 Pocket can hold charger, USB cable, earphone, pen / stylus.